Buenaventura Lakes community is located in the northern Osceola County, Florida. It covers an area of 5.6 square miles and it has a population of around 26,000 habitants. Buenaventura Lakes is also known as a Puerto Rican neighborhood. The median income for a household in the area was $39,023, and the median income for a family was $40,764. The per capita income for the CDP was $14,742. Included below are homes for sale in Buena Adventura Lakes. If you would like more information on any of these Buena Adventura Lakes real estate listings, just click the "Request More Information" button when viewing the details of that property. We can provide you with disclosures, past sales history, dates and prices of homes recently sold nearby, and more. And, if you haven't already, be sure to register for a free account so that you can receive email alerts whenever new Buena Adventura Lakes listings come on the market. This Kissimmee two-story home offers an enclosed patio and a one-car garage. Upgraded features include fresh interior paint and new carpet in select rooms. WOW - This is a very nice home with large back porch (39X10), fenced yard, and 6X8 Storage Building. 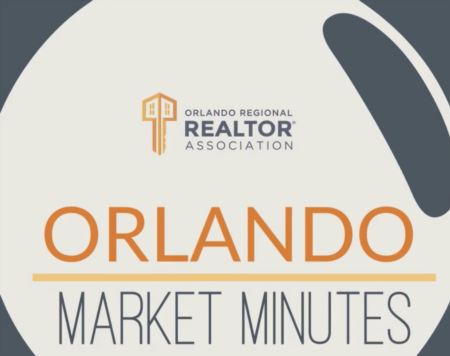 So close to downtown and the Orlando Airport!